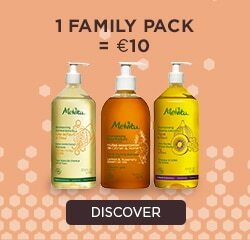 The organic Melvita shower gels are soap-free, made with ultra-gentle foaming bases, and have a 100% natural scent. They are also 98% biodegradable in 28 days. Gentle, energising or absolutely delicious, they produce a rich, creamy lather and smell simply divine!